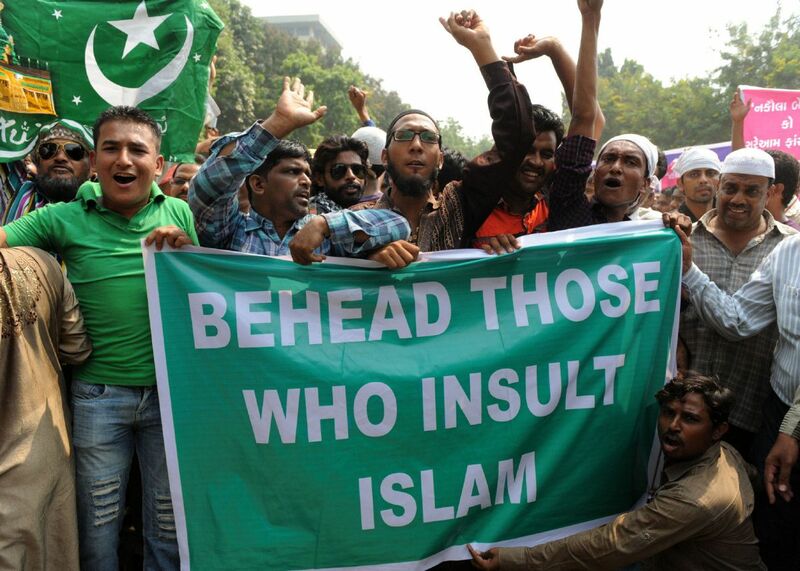 A mentally ill Pakistani Christian man has been charged with blasphemy. Stephen Masih was charged following a complaint from local cleric Hafiz Muhammad Mudassar. 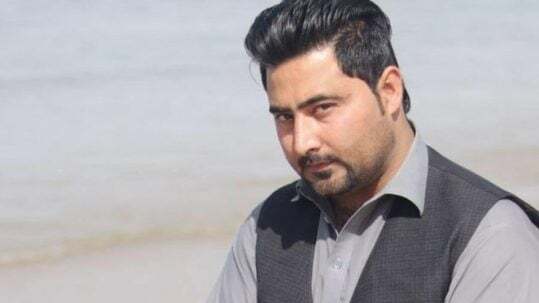 According to the FIR, two Muslims named Muhammad Rafique and Muhammad Imran told Muhmamad Mudassar Stephen had made derogatory remarks against the Prophet Muhammad (PBUH). Stephen, 38, is unmarried and lived with his sister Alia and rheum mother in Imran Pura Badiana Village District Sialkot. According to Alia, when Stephen was in 5th grade when he became sick with typhoid fever and became mentally unwell. Stephen dropped his studies due to illness, and with the passage of time his family noticed behavioural change. Due to poor financial circumstances his family did not provide him with medical treatment. One of the Muslim neighbours asked why he was mistreating them, upon which Stephen started arguing with her as he was out of his senses. with Hafiz Muhammad Mudassar’s wife (complainant of the FIR) who threatened call the police. Alia said that on the same day a Muslim female named Zeenat, known to the complainant’s wife came to their home and told Stephen she would be making a complaint against him to the police. Meanwhile, a few Muslim men gathered outside their house and pulled Stephen out of his house and started beating him brutally, gradually joined by others. Someone called the local police who arrived and took Stephen with them before logging a false case under section 295- C PPC against Stephen. Alia reportedly went to the police station. did not utter any derogatory remarks against the Prophet Muhammad (PBUH), but the police didn’t believe her. Apart from meeting the family members, CLAAS has visited the concerned police station Badiana Village District Sialkot and met with the concerned Ashraf Sandhu Sub Inspector (SI) who was initially investigated this matter. CLAAS tried to meet the SP (superintendent of police) but failed due to his unavailability. CLAAS will request the SP for medical examination of Stephen just to find out about his mental condition. Nasir Saeed, director, CLAAS-UK has said it is very sad that misuse of the blasphemy law continues against Christians and other religious minorities in Pakistan. Last month four Christian women were accused of blasphemy and a mob of enraged Muslims attacked the Christian-majority neighbourhood, leading to the displacement of approximately 200 Christian families. Mr Saeed said that law enforcement agencies must be careful and distinguish between healthy and mentally ill people before registering a case against them and putting them in jail. He said this is not the first case of its kind and gave the example of 14- year- old Rimsha Masih, who was suffering from Down’s Syndrome, arrested in 2010, and luckily acquitted after three years and fled to Canada. Years ago a mentally ill Muslim man, Shahbaz was forcefully taken from police custody and burnt alive in the middle of the road. 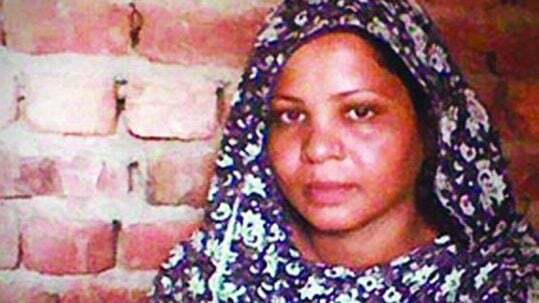 A British Muslim, Asghar aged 70, who was suffering from severe mental illness was charged under blasphemy law in 2010 and was even attacked the Rawalpindi prison. He said that if an amendment to this law is not possible then at least the government must issue some directive for mentally ill people who are not capable of recognising whether they are committing a crime. A mentally ill Pakistani Christian man has been charged with blasphemy. Stephen Masih was charged following a complaint from local cleric Hafiz Muhammad Mudassar.